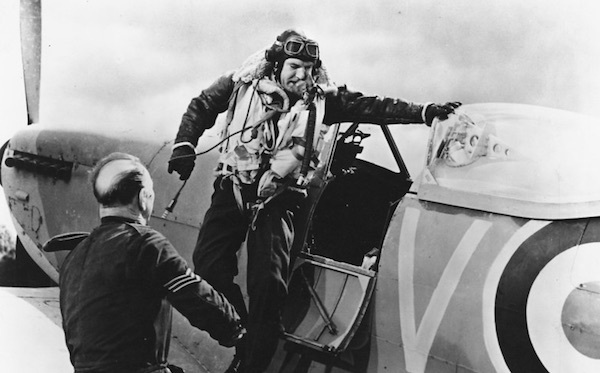 The Kenley Revival Project presents this classic aerial adventure based on the life of war hero Douglas Bader. After losing his legs when he crashes during an acrobatic maneuver, flying addict Bader (Moore) is determined both to walk again AND to fly again. Re-joining the RAF at the start of the Second World War, playing an important role in the Battle of Britain before becoming a German POW. 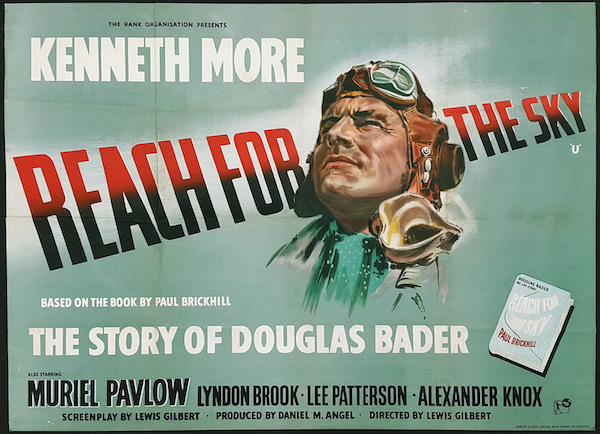 With the principal filming taking place at Kenley Aerodrome, this exciting movie forms a key part of our local cinema heritage.